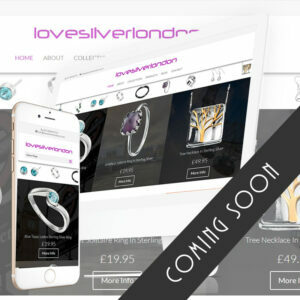 lovesilverlondon came about as a result of a conversation with a work colleague as we chatted one day about the quality and the sales price of the various items we were selling. 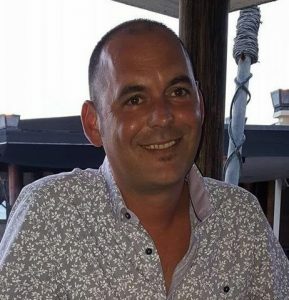 Whilst we both appreciated there were overheads including our wages, it seemed to the both of us that in many cases the “mark-up” was excessive …. and that was putting it mildy. I came home and continued the conversation with my partner and threw an idea into the ring (excuse the pun) of opening my own online store. with aim of sourcing and offering top quality products but without said excessive mark-up. The website has probably been one of the hardest things I have done in my life. There were so many things to consider, Type-faces, colours, layouts, descriptions, and the all important selling prices. They say two heads are better than one, and thankfully my partner was not averse to being able to workout total costs and from that I could work out the most reasonable price I could sell the product for. So here we are, after many late nights, hours of trying to understand how to get product indexed on google – which seems to be a law unto itself, with the First collection of Items I like, and I hope you do to. 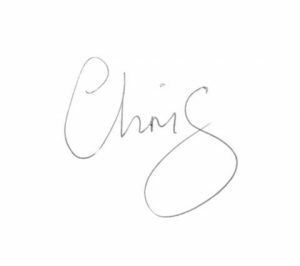 so please feel free to contact me chris@lovesilverlondon.co.uk with any ideas of product you would like to see plus any mistakes you may find on the website. We have trawled it for errors, but there is bound to be one we have missed.